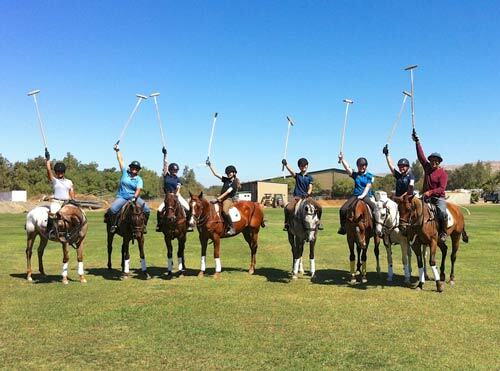 South Bay Polo is pleased to offer a Interscholastic Polo Program running from January through March. 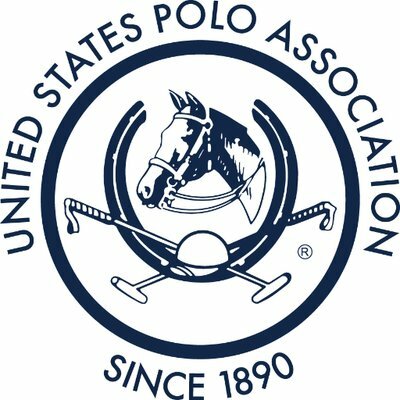 For ages 9 – 18, this program will enable you to learn not only how the play POLO, but how to tack and care fro a polo pony. You will have the opportunity to compete with other scholastic programs throughout California. No experience is necessary, but previous riding experience will help. Tuesday & Wednesday from 4pm – 7pm at the Buck-n-Horse Ranch, located on the edge of Gilroy, close to San Jose. You will practice in the covered arena. Cost; Just $400 per month. $50 for a one time trial.